suddenly I was on the other side. Secure feelings within my own prison. I was fortunate to attend a most wonderful wedding in the Adelaide Hills town of Hahndorf on Sunday. A garden wedding at the Bride’s parent’s house, with a long garden down to a dry creek, locks of green grass and shady trees. Perfect weather, warm, sunny with a light breeze. The perfect location for everyone to relax, barefoot on picnic rugs and cushions, with local wine and shared food platters. I enjoyed the time catching up with my wife’s work colleagues, who I know quite well after a number of years, as well as the Groom’s brothers and friends. Meeting and talking with the familiar faces and a bunch of awesome new acquaintances. It was, for me, the perfect day to relax and the best wedding guest experience I have ever had and I heard a number of people express similar sentiments. As a whole I had very good personal experiences from Friday night right through to Sunday evening. Experiences that reinforced positive aspects of myself and my vision for how I want life to be. The following writing is what came out over the weekend from my myriad of experiences. It seeped out through my pores and presented itself secretly and boldly to me. It is very significant and I am unsure how to hold onto this revealed truth and keep it as the realest part of me. Person that I wish to be. I want to have people close around me that understand me or at least don’t belittle me, accept me without criticism, encourage me and question me in ways that propel me forwards. I want people around me that have my best interests at heart without any selfishness or ulterior motives. 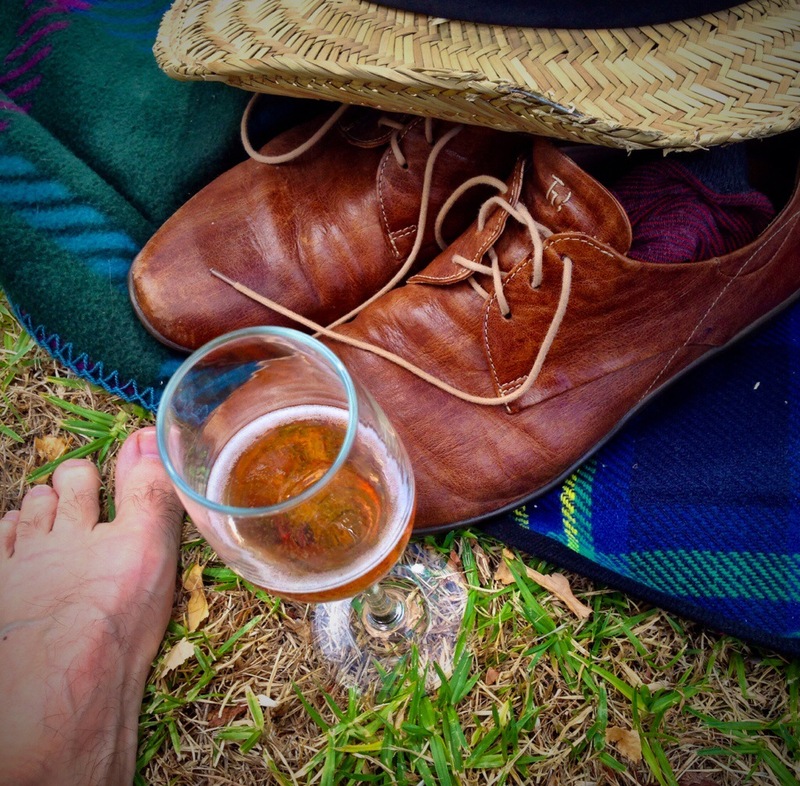 My hat, my shoes, my bare foot, my glass of local sparkling Pinot Noir Rosé, the grass and other’s picnic blankets. 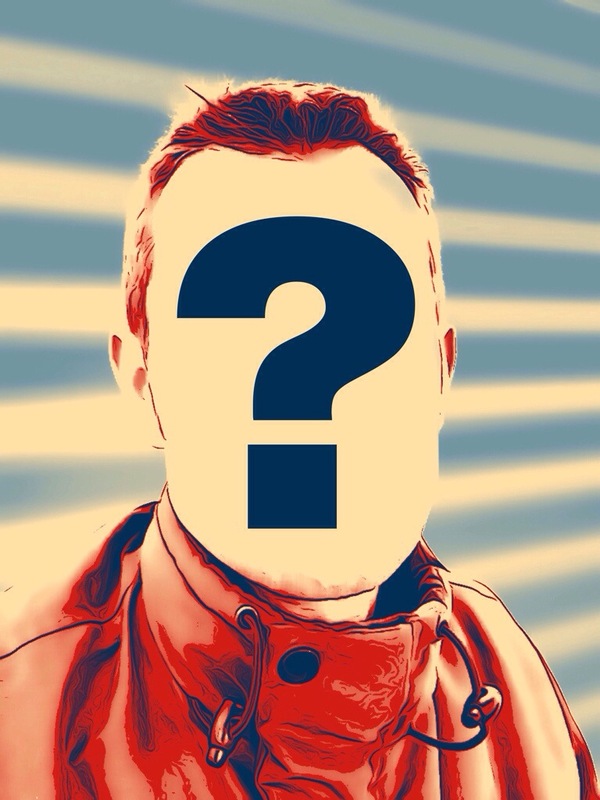 person that is there now. You Are More Than Just Your Pain and Shame.